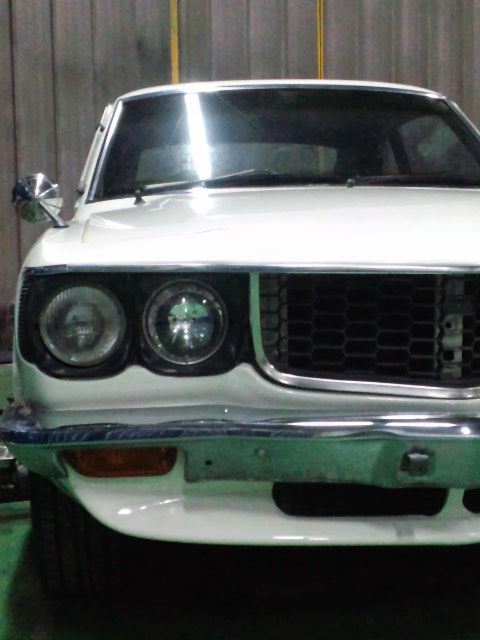 Known as the RX3 on these shores, the Savanna was the rotary powered version of Mazda’s Grand Familia which was powered by a much less inspirational piston engine ranging from about 70 to 100 hp depending on the year and market. The Savanna/RX3 was the direct predecessor to the RX7 and is a great car in its own right. 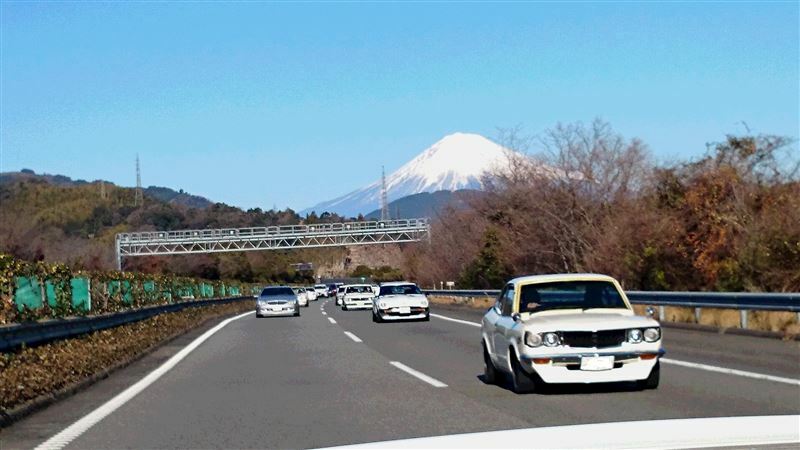 It was a very popular race car platform in it’s day, and while it’s less common than the 7, there are still quite a few well done builds on the road today. One very nice example is by Minkara user yamijiisan. I couldn’t find any details on his setup, so you’ll just have to enjoy the pics. 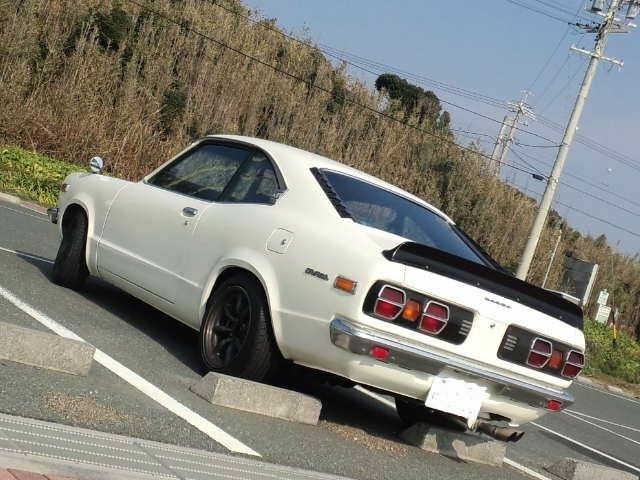 A classic Japanese sports car in white, sitting on black watanabes is always a recipe for success.